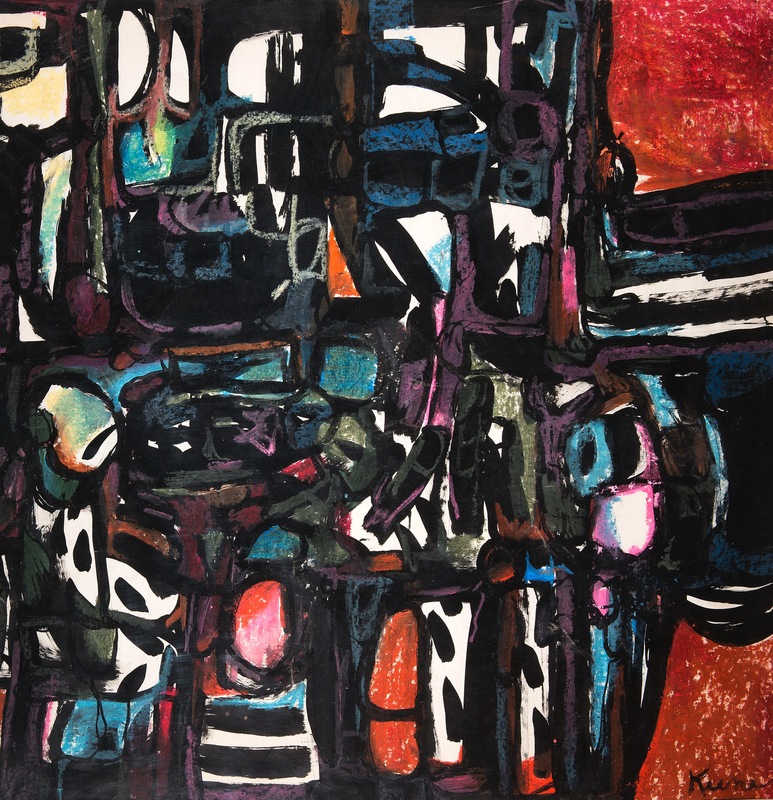 Woodmere Art Museum, located in the Chestnut Hill neighborhood of Philadelphia, will feature more than seventy paintings by African American artists who worked in the city during a fifty year period. The show, “We Speak: Black Artists in Philadelphia 1920s-1970s.”opens on September 26 and continues through January 24, 2016. 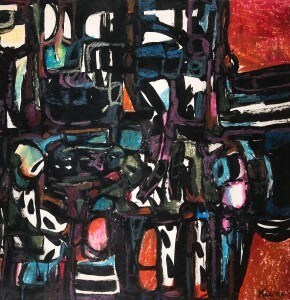 A mixed media work on paper, it was a gift to Woodmere from the Keene Family in 2011. The exhibit has been curated by Susanna Gold, PhD, and Woodmere’s Assistant Curator Rachel McCay. Dr. Gold is an independent art historian, curator, and educator. She earned her Ph.D. from the University of Pennsylvania, and her MA from the University of North Carolina, Chapel Hill. She has taught at the Temple University’s Tyler School of Art, the University of Pennsylvania, and the Barnes Foundation, and has lectured and published widely on American art, exhibition theory, and issues of race. Rachel McCay has been at Woodmere since 2012. She earned a Master of Fine Arts degree from Temple University’s Tyler School of Art in 2013. In addition to her role at Woodmere, she has contributed to exhibitions held at the Galleries at Moore College of Art and Design and the La Salle University Art Museum. Unique to this exhibition are the voices of the artists who lived during this period. The curators conducted a series of 14 interviews with artists and their families, museum directors, art dealers, and scholars. More than a dozen oral histories have been recorded, transcribed, and published in an exhibit catalog. It documents the histories of these artists and their interactions with major institutions of Philadelphia that supported the development of their careers. The catalog accompanies the exhibit and will be available at the museum store. see the museum’s website at woodmereartmuseum@org. In 2000, following a long and successful career as head of his own public relations agency, Jim became a freelance travel writer. In 2003 he was named travel editor at New York Trend. Jim travels widely in North America and Europe and has also visited in Asia, Africa, and Central America. He enjoys writing stories that bring alive his travel experience and entice the reader to visit new destinations. Jim is a member of the International Association of Black Travel Writers.